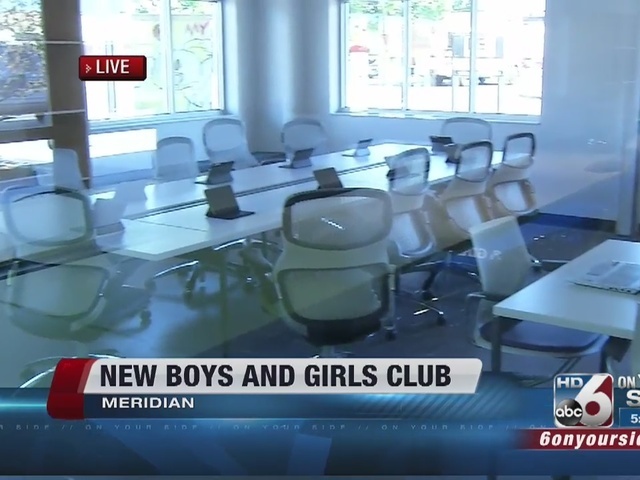 The Boys and Girls Club of Ada County hosted a grand opening for their new facility in Meridian on May 19th, 2016, which included a ribbon cutting, facility tours and a Kid’s Fair. The opening of the facility has doubled the amount of operating space of the Meridian Club allowing for more sports and recreation opportunities. The facility will also provide a separate space for teens which is the target demographic. The facility was funded largely in part by a million dollar gift from the J.A. and Kathryn Albertson Family Foundation. Other donations came from the City of Meridian, ConAgra, Winston Moore, the Kissler Family Foundation, John F. Nagel Foundation, Tom and Sue Davis, Micron Foundation, Harry W. Morrison Foundation, Blue Cross of Idaho, and the J.R. Simplot Company.